Downtown After Sundown Live Music Concert Series returns for the 8th year. Downtown After Sundown presents four concerts every weekend - May through September - and the performers range from local South Orange / Maplewood performers to musicians from Greater Essex County, New Jersey and beyond. We surveyed our audiences and the bands, and based on combined feedback we are making several changes this year to improve our audience’s enjoyment. This year many more bands applied, requiring a more intense curation process. We selected bands based on past performance attendance, ability to generate bigger audiences, along with ability to drive increased audience engagement. We added the concept of themed engagements during a weekend based on criteria such a sponsor’s need, music genre, holiday, or at a band’s suggestion. Jazz On Sloan Street - With Jazz being such a huge component of our programs and our community, we have created a Jazz-only location at the corner of Sloan Street and South Orange Ave. It’s now called Jazz On Sloan Street where we will highlight some of the best Jazz Talent in North Jersey. Rocking Spiotta Park – Here, it doesn’t matter the music genre - be it Soul, Country, R&B, Blues, etc. - it will be Rocking in Spiotta Park. This location is at the corner of Village Plaza and South Orange Ave. Spiotta is a small intimate park that has the feel and the space of a mini festival site, so this year, when needed, we will create an environment that creates even more fun for the audience. Themed Events - We will have themed events, especially if the band wants us to help devise something unique. We will have themed purpose nights such as Doggie Night, Line Dancing, Caribbean or maybe a Karaoke night. That’s right, bring your dog, come jam with a band or sing along while hearing the band, enjoy downtown, and of course have some fun. Marketing the Bands – This year we need the bands to spread the word of their performance via their social media pages, mailing list, etc. For 2017, we are providing new marketing materials, going live during performances and developing new around-town billboards. We will also take photos and small video snippets at each performance. All of us will hopefully use our new hashtags, #dasso, #dasjos and #dasrsp to check in to each location. "Like" a location, then check-in while Rocking Spiotta Park or while listening to Jazz On Sloan, or both. These promotional tactics will make it easier for us to continue to grow the series, to increase the audiences and attract more sponsors. We are all ready for a great new Downtown After Sundown Season for 2017. Hopefully you are, too. We are ready for everyone to come on out and have a great time. Gregory Burrus is a supporter of local businesses, community events, jazz, blues musicians and local art exhibitions. 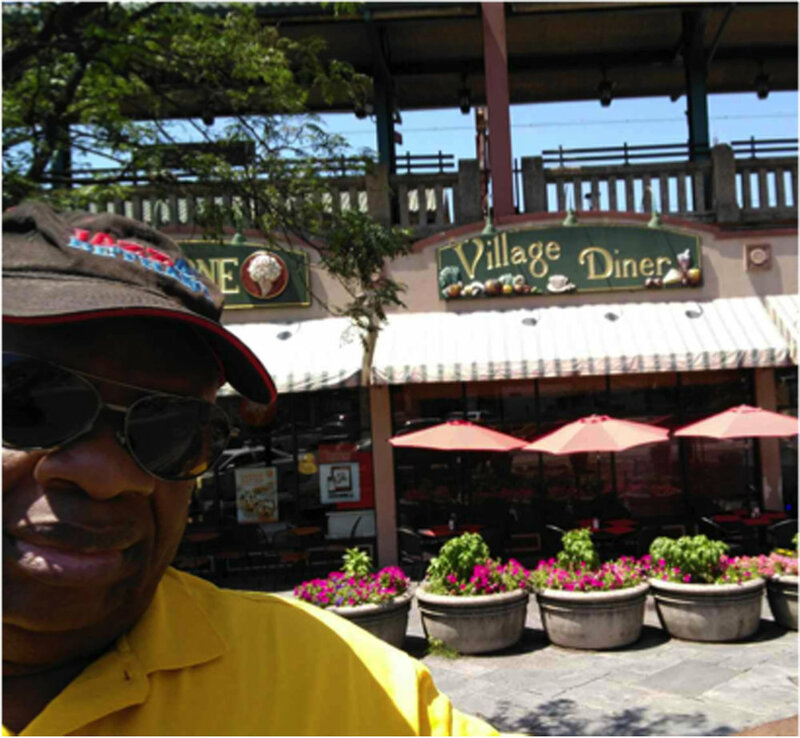 On a regular basis, Gregory Burrus is promoter and manager of Downtown After Sundown Live Music Concerts for South Orange, NJ. Gregory promotes events through social media marketing, writing articles, blogging and photo journalism. Having fun living life while helping others.